Nouvelle crise ! Gear Fourth vs. Musou Donuts ! One Piece / Ep. 858 : Another Crisis! Gear Four vs. Unstoppable Donuts! 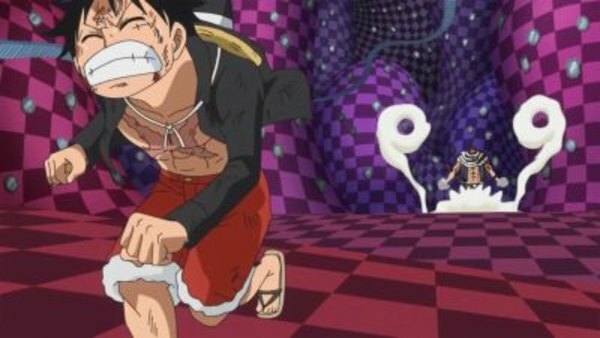 Episode 858 | Aired on October 20, 2018 | TV-PG | 25 min.